Mysterious recesses of the two renovated historical burgher’s houses, oldest of which has foundations dating back to the 14th century, complement perfectly with modern comfort. From the windows of the hotel you may enjoy the marvellous view of the Levoča´s medieval town squary with the Renaissance town hall, Cage of Shame and Gothic Church of Saint James, where is located the highest wooden Gothic altar in the world. We invite you to one of the most beautiful parts of Slovakia - to the historical center of Levoca and its beautiful surroundings! Take your children, family, friends and on foot, by bike or by car, to discover the places where part of our handwriting history was written by Master Pavel or White maid. To the places of beautiful nature, rich culture and history. Spiš is one of the most beautiful regions of Slovakia. Its treasures include the national parks of the High Tatras and Slovak Paradise. There are only a few places in Europe where you can meet the bear, deer, marmoset, chamois, falcon and thousands of other animals in the wild. Spiš is very rich of art-historical monuments. 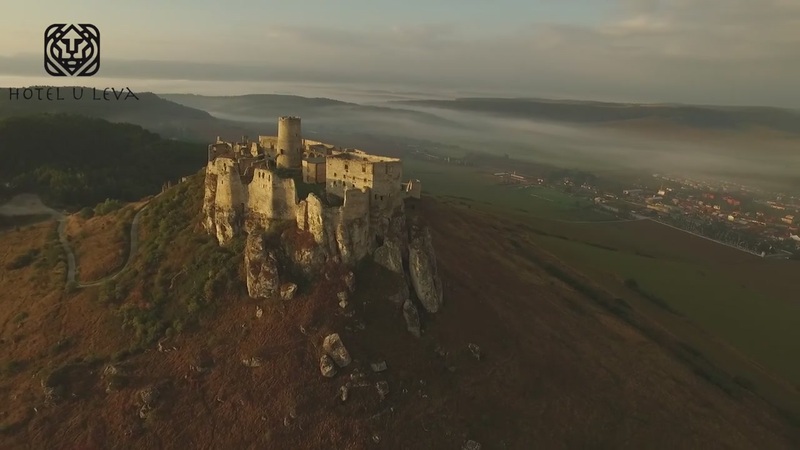 The most valuable monuments are listed on UNESCO's World Natural and Cultural Monuments: Spiš Castle, Spiš Chapter, medieval town Levoča, roman Žehra Church, Dobšina Ice Cave. 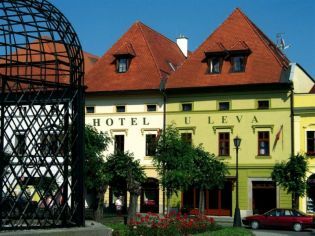 If you would like to know what interesting is happening in Levoča town and it´s surroundings, please, click here. You will find here current events, festivals and tips for your new experiences and adventures.